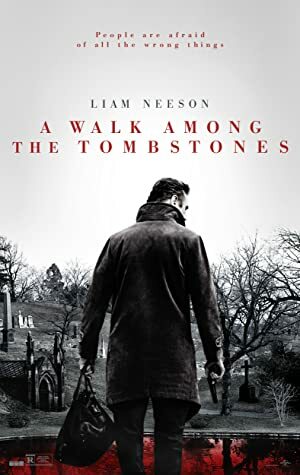 A Walk Among the Tombstones (2014) – What's New on Netflix Canada Today! Matt Scudder is a former cop now a private eye. He is asked by a drug dealer to find the men who kidnapped his wife. It seems like they killed her even after he paid them. Scudder refuses. But the man later goes to see him and tells him how his wife was killed. Scudder takes the job. He does some research and thinks the men he is looking for have done this more than once. And that everyone they grabbed is connected to a drug dealer. He was about to give up when they grab another girl and Scudder tries make sure she’s returned alive. Actors: Liam Neeson, Maurice Compte, Patrick McDade, Luciano Acuna Jr.